The Decorator Centre supplies a wide range of decorating equipment for all your decorating requirements. As a leading name in decorating, The Decorator Centre prides itself on a friendly, professional and inspiring service, giving you the tools and understanding you need to make your project perfect every time. 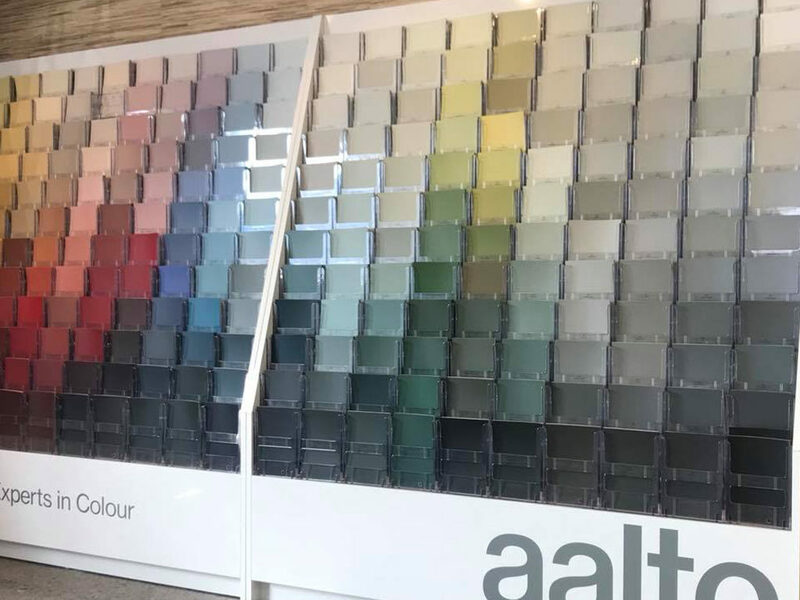 The Decorator Centre offer a full range of paint, wallpaper and accessories, including the complete range of Aalto paint and colours.